In 1931, four people, including Glory Conway, escape the political unrest in Baskul, China by boarding a plane, bound for Peshawar. The plane, however, much to their dismay, has been hijacked and eventually crash lands deep in the far reaches of the Tibetan Himalayas. Seeking shelter, the group soon finds themselves in the valley of the blue moon, guests at a lamasery, called Shangri-La. 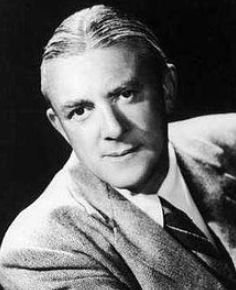 James Hilton (1900–1954) was a bestselling English novelist and Academy Award–winning screenwriter. 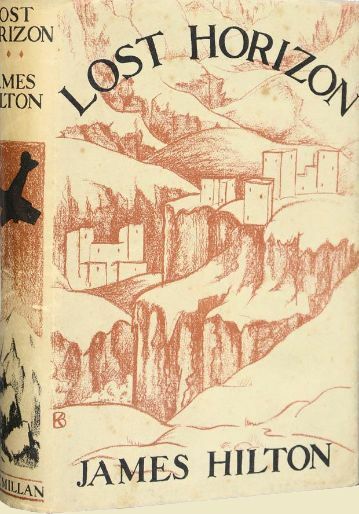 After attending Cambridge University, Hilton worked as a journalist until the success of his novels Lost Horizon (1933) and Goodbye, Mr. Chips (1934) launched his career as a celebrated author. Hilton’s writing is known for its depiction of English life between the two world wars, its celebration of English character, and its honest portrayal of life in the early twentieth century. Epub 20181110.epub If you cannot open a .mobi file on your mobile device, please use .epub with an appropriate eReader. Mobi/Kindle 20181110.mobi Not all Kindles or Kindle apps open all .mobi files.